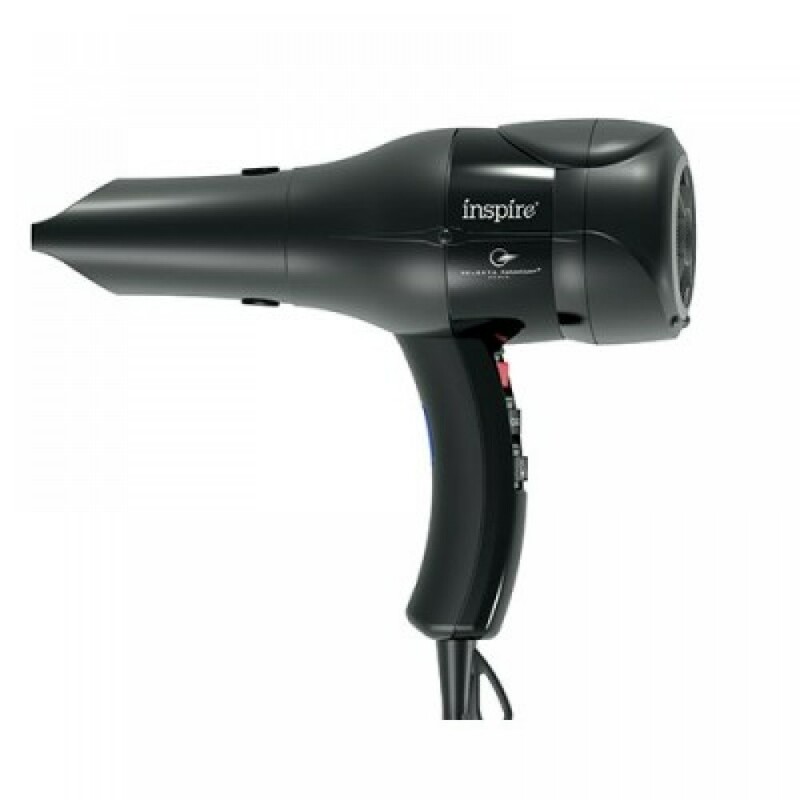 Inspired by this unique and innovative professional ionic hair dryer. 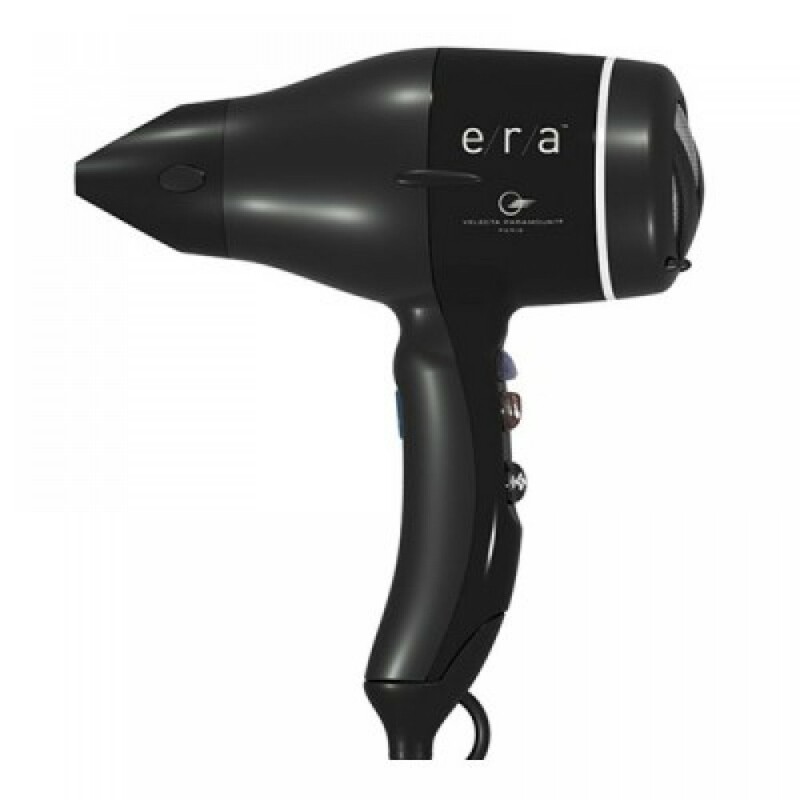 Ultra quiet yet ultra powerful built-in ion generator dries hair faster, lock in natural moisture and eliminate frizz. Made in France. Embrace the future with Velecta Paramount E/R/A Ionic, Tourmaline & Ceramic Luxury Hair Drye: Precision Engineering + Custom Ergonomic Design + Visionary + Energy Smart Technology. This versatile dryer transforms effortlessly from a compact-size tool into a full size with the extra long nozzle and again into a mini-size travel dryer, so you can slip the handcrafted French beauty tool into your overnight bag for off-site gigs and weekend escapes, ensuring that fabulous hair is always within reach.